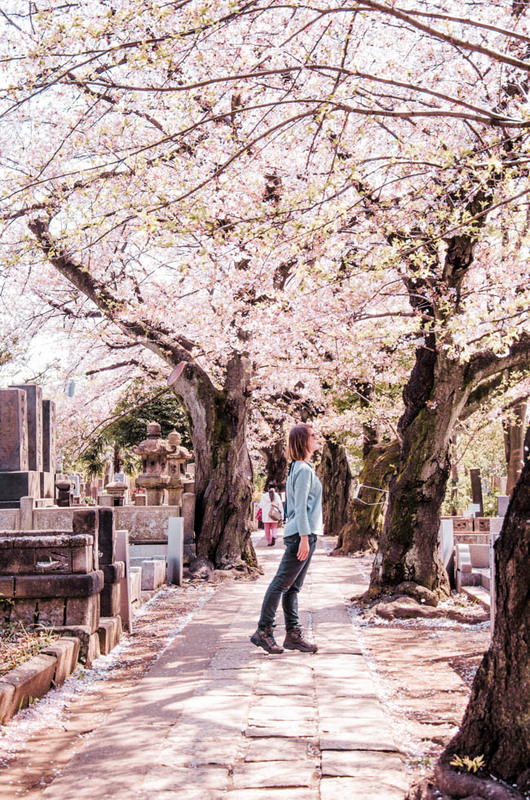 Travelling Japan is super exciting and there are so many amazing islands, cities and landscapes to discover. 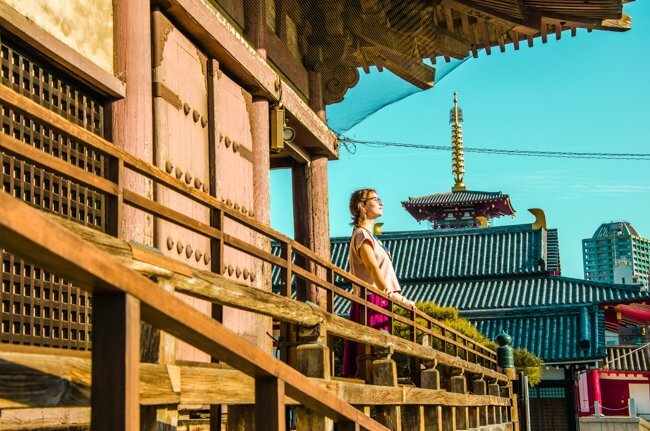 Depending on how far your Japan trip is taking you, you might consider your Japan packing list to include slightly different climates. 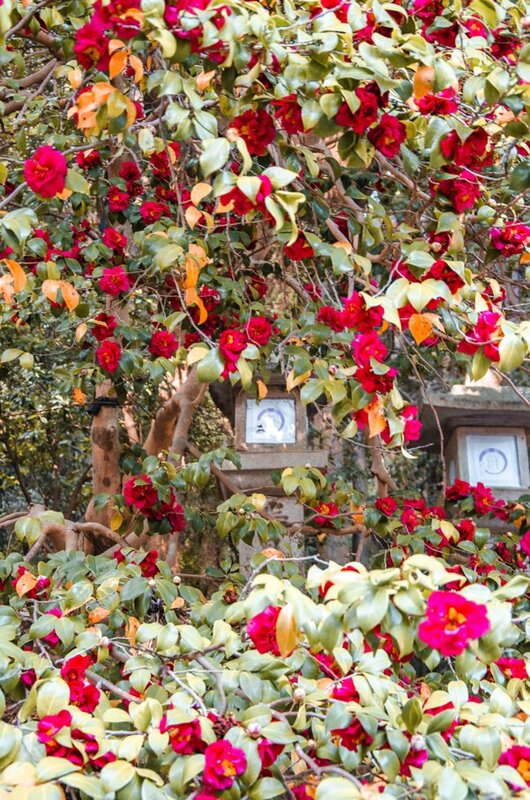 While the South sees warmer weather sooner, the North takes a bit longer, which reflects in typical Japanese flowering times, for instance. 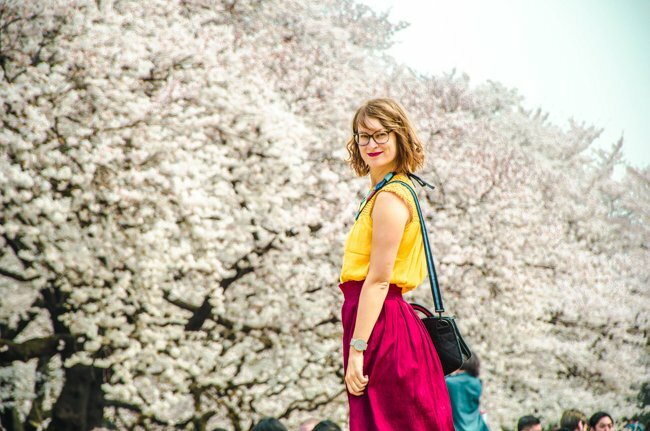 So here’s all you need to know to prep your Japan packing list the best way. By the way, this Japan packing list is to pack for an upcoming Japan trip. 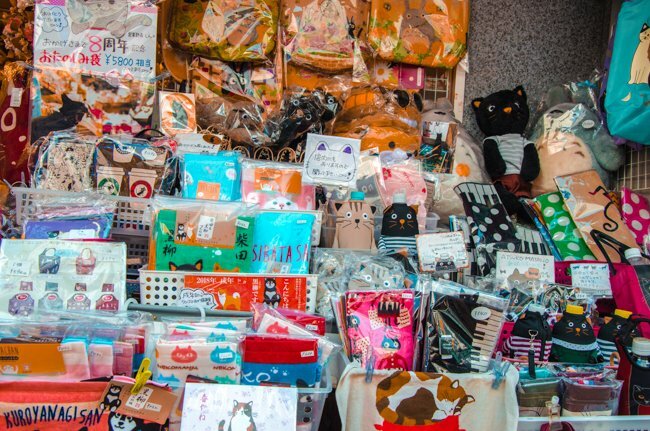 If you are curious what souvenirs you should buy in Japan, read this. 1.2 Do You Need a Visa for Japan? As with every country, there are certain items that need to come along with you. That includes both your bags in which you carry everything as well as documents, safety/health items and more. 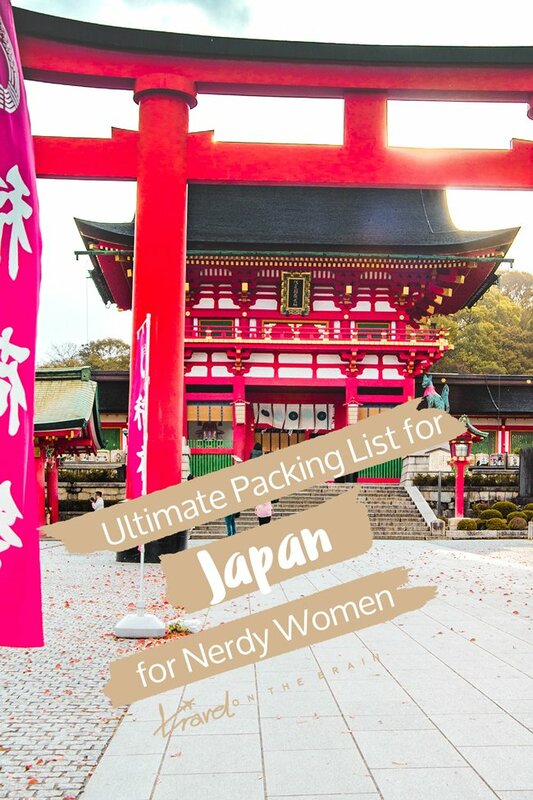 So let’s break it down so you really won’t forget a single important thing in your Japan packing list. Passport – To travel abroad, you usually require a passport both for flight check in as well as entering the country. Make sure it doesn’t expire within the next six months and that it has enough empty pages left. If you need to get a passport, take care of that asap as it takes a few days up to weeks for the processing. Flight number/tickets – To collect your boarding pass – if you haven’t already printed or downloaded it onto your phone (check respective airline guidelines) – you may need your booking number. In most cases, showing your passport is enough. But it’s always best to have it handy. Copy it into a notepad on your smartphone so it’s easily legible. 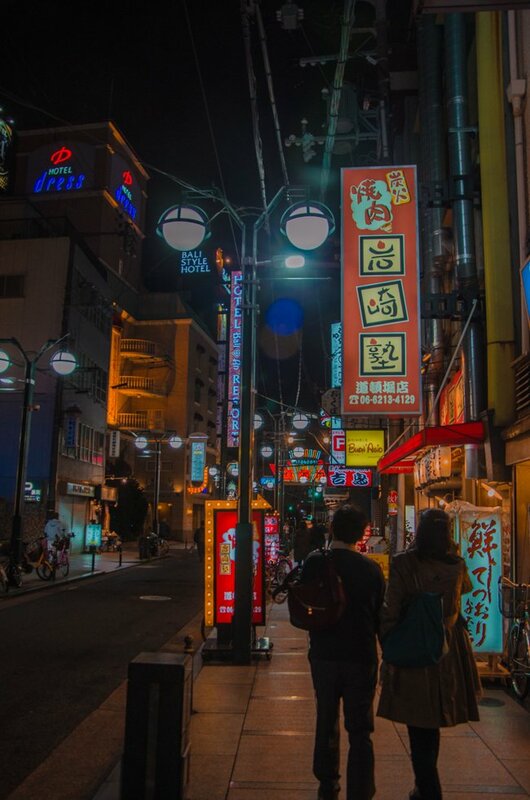 Addresses – Travelling around Japan is quite easy but don’t expect English signage everywhere. Bigger cities have begun to provide bilingual signs and announcements with public transport. 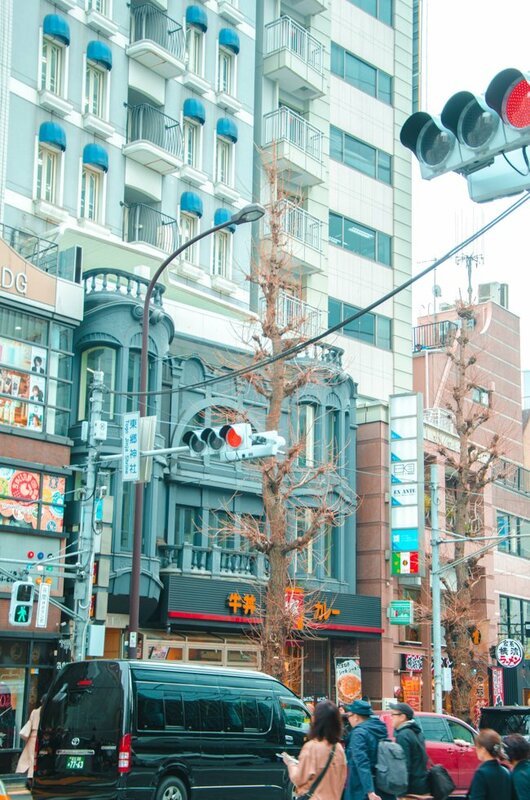 However, once you stray from the main tourist paths, street signs will all be in Japanese. Generally, the address system can be quite confusing, so have the address written down in the original signs and get the directions. Usually, directions for hotels, hostels, airbnbs or bus stations are listed online and accompanied by photos. International driver’s license – If you plan on driving in Japan, you gotta get your driver’s license translated at home. Only a Japanese driver’s license or an International Driving Permit (IDP) are allowed and you must be at least 18 years of age. 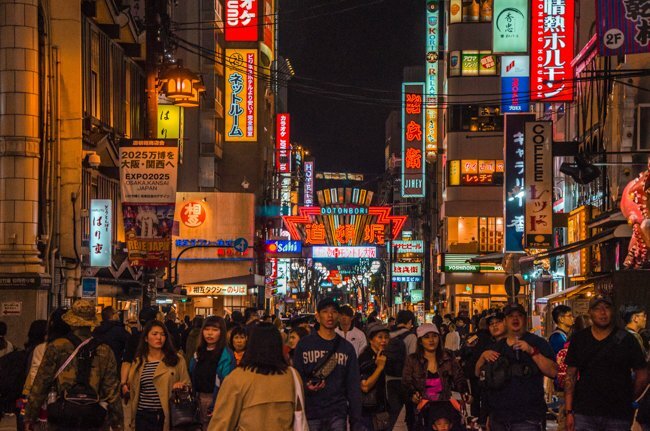 Credit card – You essentially don’t need to bring cash when packing for Japan. Stores accept credit cards. In case you do want cash out, use the ATMs in convenience stores like 7Eleven and Watsons as some banks might not accept international credit cards. 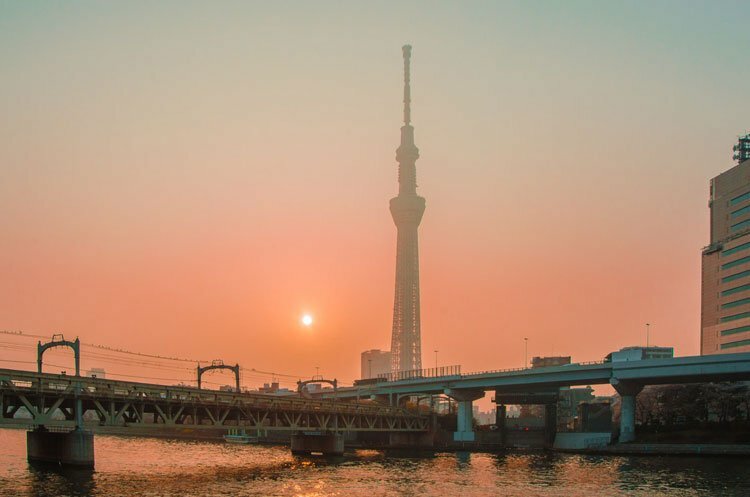 Railpass – If you want to use trains in Japan as much as possible and do extensive sightseeing every day over the course of days or weeks in Japan, then a JR Railpass is the way to go. You can only get it delivered to your home address abroad, so don’t forget to buy it in advance and bring it with you. 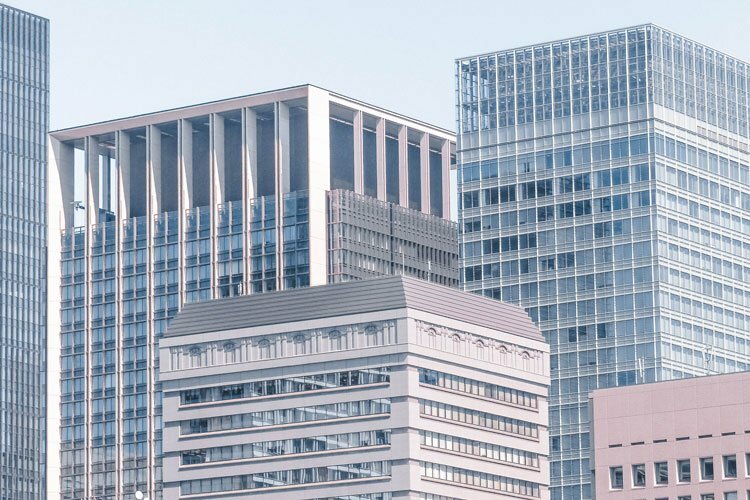 Do You Need a Visa for Japan? As this is different for different nationalities, I recommend checking online or via phone with our country’s International Affairs office. For the UK, Germany there is no need to apply for a visa. Upon entry, you will be issued a “visa free” stay of up to 90 days, after which you have to leave the country. You may get asked to show a return ticket or your exit date, so it’s best to have that already booked. 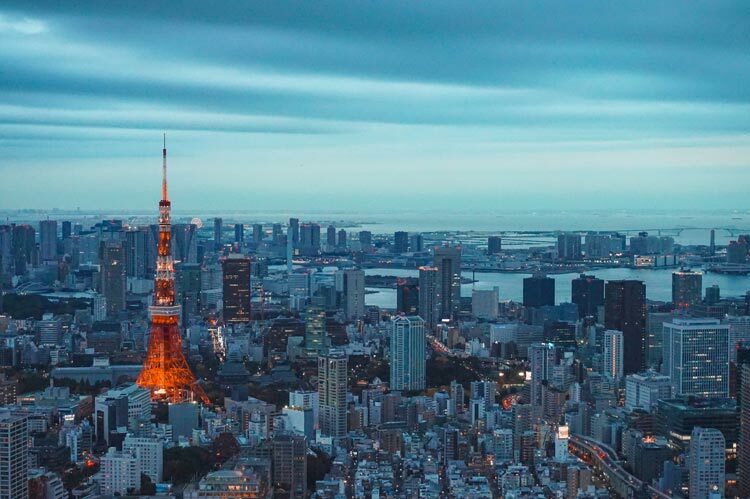 In case you do require a visa for entering Japan, the fees are around 3,000 yen for a single-entry visa, 6,000 yen for a double-entry or multiple-entry visa, and 700 yen for a transit visa. Get your visa in advance at your local embassy (in the local currency and in cash). Japan has well maintained roads and there are plenty of lifts and escalators. Unless you’re backpacking through Japan, you don’t necessarily need a giant backpack. A rolling suitcase (check this post about various rolling suitcase), will do just fine. Just make sure it’s a small one. Hostels or ryokans have usually don’t have lifts, so you might end up carrying it upstairs. I would check your accommodation details before packing. Don’t forget to mark it with a cute luggage tag or suitcase cover to easily recognise it at the luggage claim. However, if you are only visiting for two weeks and don’t need an entire wardrobe or a lot of heavy electronics with you, a big daypack will do just fine. I’ve been travelling the world for months on end through various climates with my trusty NorthFace backpack and can highly recommend it. It survived rough handling at airports just fine. Of course, you don’t want to lug around a big daypack all day, so invest in a smaller version for day trips around Japan. It can be a stylish version, such as the Herschel Daypack I usually opt for. Don’t forget, it ideally should hold a 1L water bottle, so maybe not opt for smaller lady purses. Unless you want to look absolutely kawaii like I did with my JumpfromPaper 3D bag. Of course, you would want to bring your camera along. Will it be a point and shoot digital camera? A bridge camera or mirrorless one? How about a DSLR or GoPro? There are so many cameras fit for travelling out there. Depending on your model, you might need different add ons, such as attachable lenses. No matter how many photos you normally shoot, it’s best to pack at least 1-2 extra SD cards. It’s the worst thing when you run out of memory and want to take an epic photo. To combat extremely sunny skies, pack a lens hood and UV or polarizing filter. Sightseeing Japan all day, you most likely will run out of phone battery at one point. In case you don’t want to find a café with wall plugs (and pack your universal adapter), get a small external charger. I’m using one for 5000mAh, which gives me 1.5- full charges. For more charges, get the 10000mAh one. The Anker battery is also lightweight but in case you are travelling carry on only, every extra gram counts. Speaking of adapter, though, you really should pack one. For Japan the voltage is 100 Volt, which is very different to most parts of the world (North America 120V and Central Europe 230V). The plugs have two, non-polarized pins and work for American outlets as well. However, you still might need a polarized adapter to protect your electronics. I’ve been using this universal adapter for all of my trips as it’s a handy, one fits all and quite light adapter. To be able to use internet and call locally without excessive roaming fees, get a tourist sim card. Plenty of places in Japan still provide phone numbers only, no emails. Basically only residents can purchase sim cards, which is why you should order a tourist onetourist one or a wifi hotspot in advance. Other electronics to pack for Japan depend entirely on you. How about the following items? Convenience stores can be found on every corner and there are plenty of cosmetic stores/pharmacies. However, if you don’t want to make extra sure that what you are buying has the same ingredients (and the staff understands you), bring your meds. 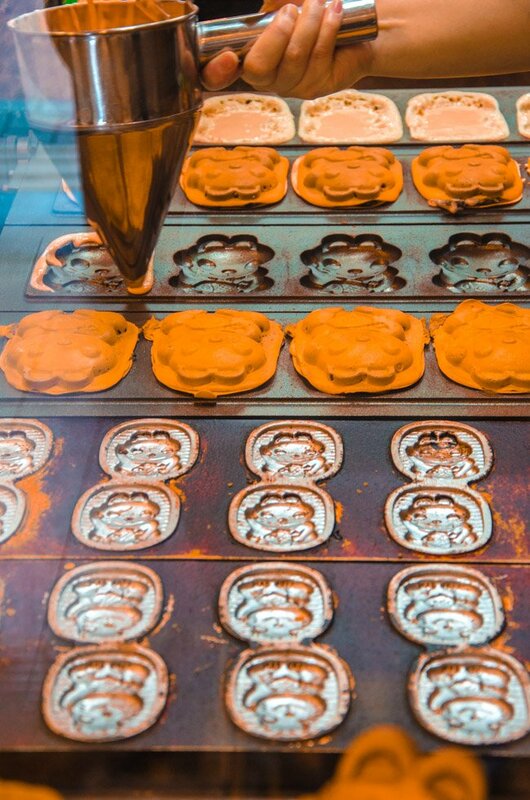 However, don’t forget to leave some space for Japanese cosmetic products, they make for great souvenirs. To keep all your toiletries, toothbrush and more in one handy spot, get a hanging toiletry bag. This way you can attach it to the bathroom door, which is super handy in the crammed mini bathrooms in Japan. Plus, everything is neatly organized and filed away for when you need it. Japanese fashion isn’t very limited, so you can basically wear whatever you feel comfortable in. You don’t have to cover up a lot, just don’t be extremely revealing. 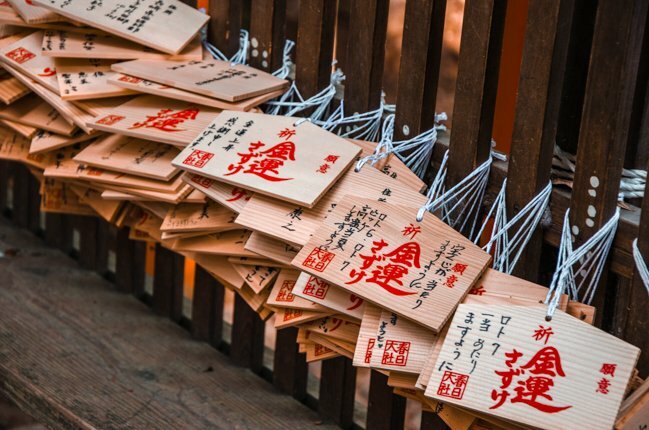 The Japanese are still somewhat conservative – also, don’t be disrespectful in temples and shrines. Also, if you are staying at an airbnb with laundry facilities, you can essentially pack everything you need for a 2 week trip through Japan and wash your clothes halfway through. No need to pack for every single day. One thing that comes in handy are slip on shoes rather than laced up boots or difficult to put on sandals. 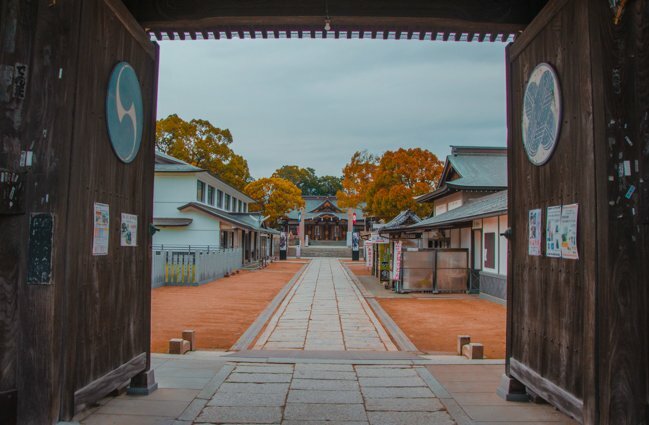 Whenever you enter homes, ryokans or hotel rooms, you will need to leave your shoes at the door and put on home slippers (and bathroom slippers for the toilet). Accessories are big in Japan. Most things are kawaii, so don’t shy away from ribbons, hair clips or colourful parasols/umbrellas. When it comes to female hygiene, different women prefer different means. However, if you are the type that uses tampons, be warned that it’s a tad difficult to get hold of tampons in Japan. Most stores sell pads. So bring your own tampons or menstrual cup along to avoid a frantic hunt. Remember that Japanese sizes are rather small, often coming in “one size fits all” geared towards the more petite Japanese woman. So don’t expect to shop for bras or shoes if you need larger sizes. Even socks and overknees can be a challenge. So pack those! 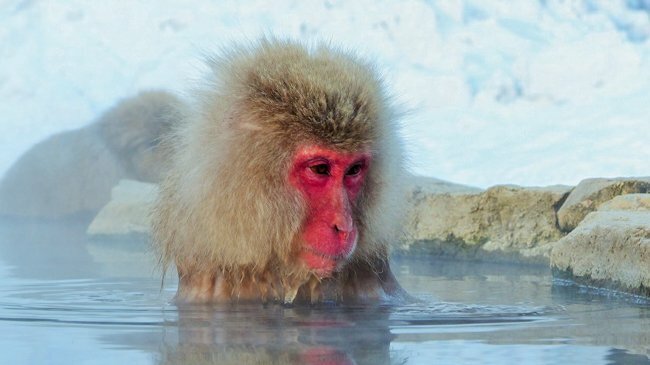 Snow isn’t uncommon, especially in more northern parts, such as Hokkaido and Nagano with the snow monkeys. Make sure to bring warm clothes, including waterproof boots, a winter jacket, woolly hat and gloves. If you are light sensitive (or want to do winter sports), pack winter sunglasses. For skiing and snowboarding, bring your ski outfit and thermal underwear along. 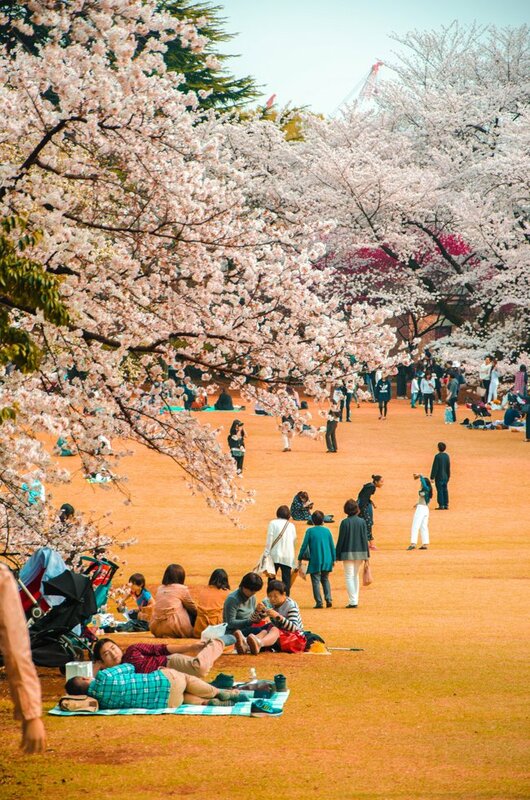 Cherry blossom season is THE most popular time to visit Japan. The weather in late March and early April can be mixed with sunny, warm or rainy, slightly chilly days. Come prepared for both scenarios and bring a light (rain) jacket just in case. Autumn is the second most popular visiting time for Japan due to the red maple foliage. The weather, however, isn’t as pleasant as in spring. It’s typhoon season and you can get rains and storms easily. So pack aweather proof jacket, jeans and a cardigan to keep you warm. Wear layers to adapt to changing temperatures throughout the day. So, if you want to come prepared to relive your childhood dreams – like I did with Sailor Moon – you might want to pack your own outfits to take epic photos in cool otaku locations in Tokyo, such as Anata no Warehouse. (Just don’t be a Paul Logan about it. Japan isn’t a giant theme park – even in Disneyland you aren’t allowed to cosplay!) For instance, it’s totally cool to cosplay at Anime Japan, though not actually common like at ComicCon NYC. If you are into retro games, you might want to pack your old consoles and stock up on games. Or get your English games to play on old gameboys, in case you have sold yours ages ago. Maybe you even want to bring along one of your cool collector’s figurines to take photos on front of real life settings. How about Godzilla near Tokyo Tower? What I love doing with my hunting of locations in literature and TV series – like Gossip Girl in NYC and The Tribe in Wellington – is to hunt down filming locations. 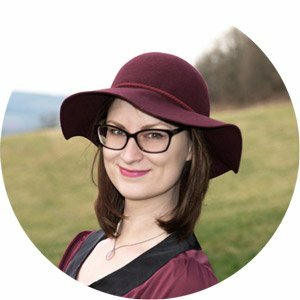 Maybe bring your book along to compare descriptons, as I did for Dracula at Bran Castle. To fully prepare, you can watch a movie on your laptop during long shinkansen rides, such as The Geisha, Neighbour Totoro or Ghost in the Shell. Some iconic Japanese books are 1Q84 by Haruki Murakami, Almost Transparent Blue by Ryu Murakami or Kokoro by Natsume Soseki. All of this might seem like quite a lot to pack. And yes, it is. But then again you’d be surprised how many items you use on a daily basis without thinking about it. Most of these things are essentials and learning how to pack effectively by rolling your clothes, filling your toiletries into travel sized packaging or choosing lighter and easily combinable clothes can make a huge difference. 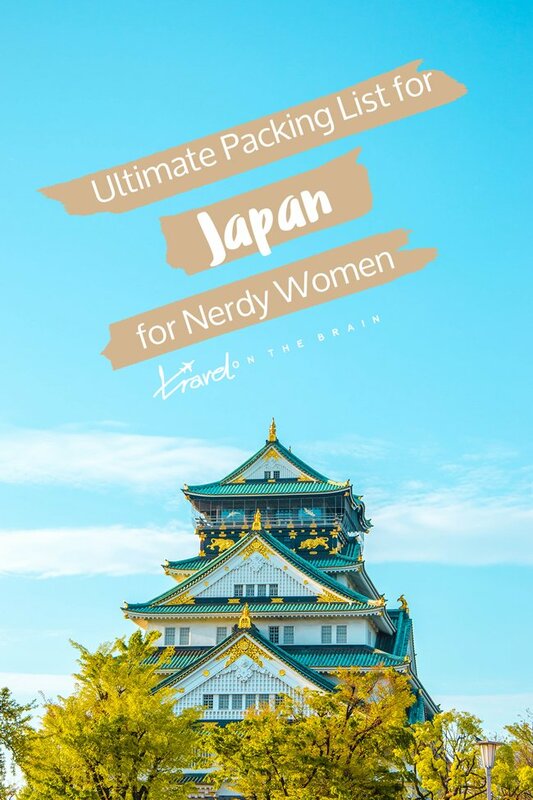 You might even want to travel Japan with carry on! Either way, I hope you have lots of fun. 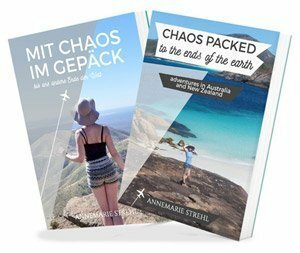 In case you need more travel inspiration for Japan, check out my various travel guides below. Tell me, what is the first thing you’d pack for Japan?